Digital land maps for transportation and mobility: Opportunities and issues? High definition digital maps, mobility’s future: What value will be added to driverless vehicle systems? 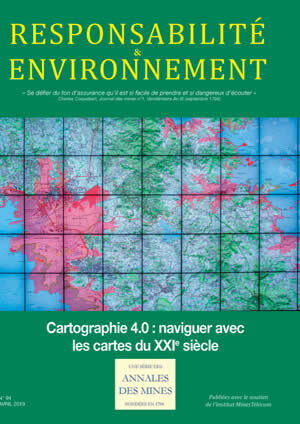 Digital cartography: Progress or a social cleavage?